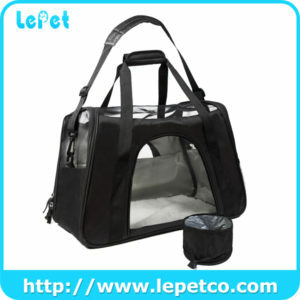 1.Professional We are professional Dog Carrier Pet Travel Bag manufacturer and have 8 years of OEM experience . 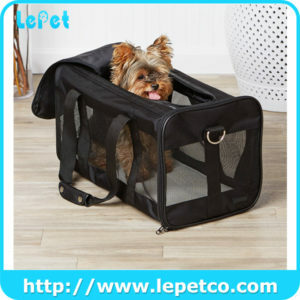 2.Productive 100000 Pieces of Dog Carrier Pet Travel Bag per month ensures prompt delivery. 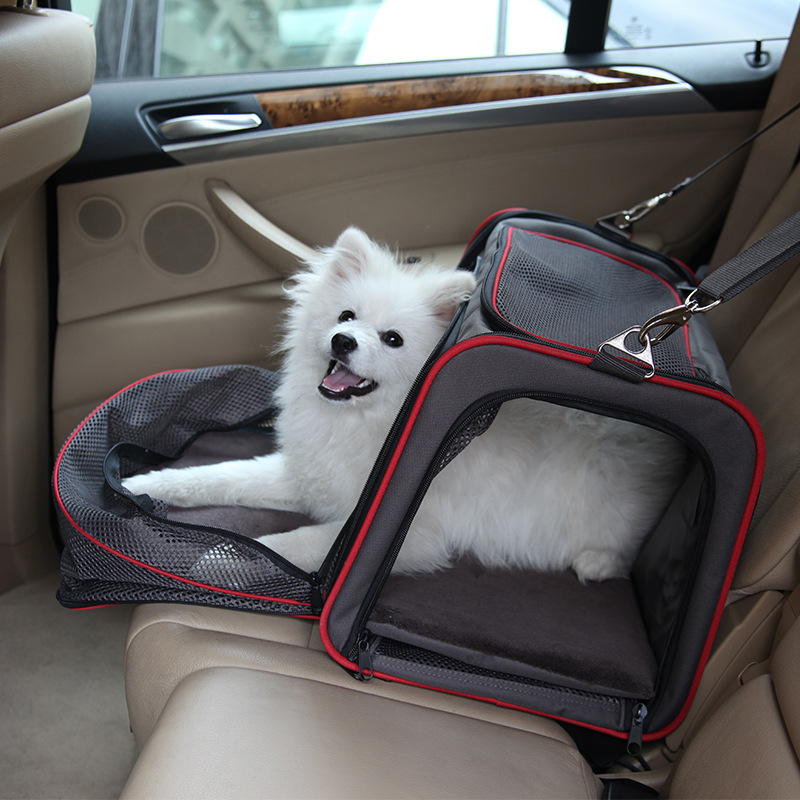 5.Warranty All Dog Carrier Pet Travel Bag 2 year warranty. Q1:Can we have our own brand name on the carton box? A1: Yes! OEM service can be provided. 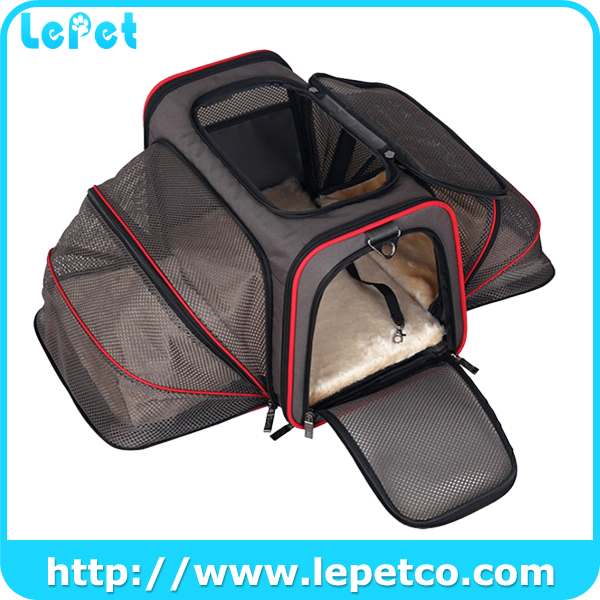 We can produce Dog Carrier Pet Travel Bag according to your requirements, for instance, brand name, logo, color, size, packaging, etc. Q2:How long is the lead time of your products? 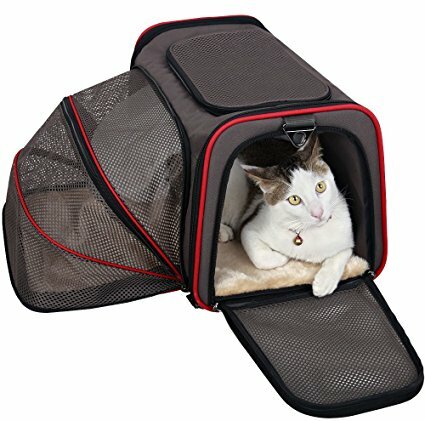 A2: 30-45 days. 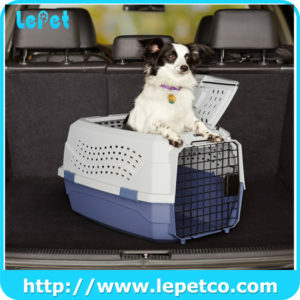 We will try our best to deliver the Pet Carrier Bag to you in time. Q3: What warranty do you offer? A3: Disqualified parts and component missing are found, please contact us right away. 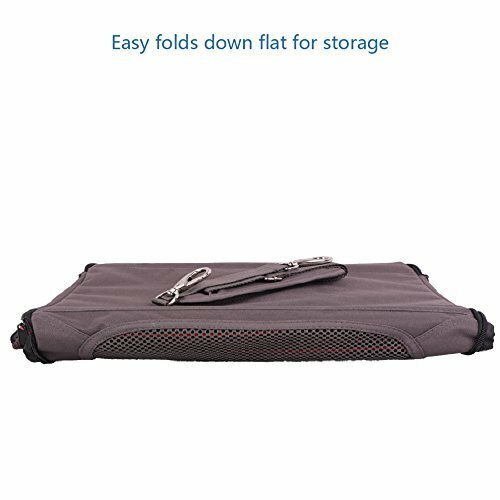 After confirming the warranty case, free Pet Carrier Bag or credit will be provided to you.